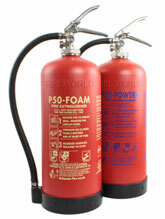 Many companies service their own fire extinguishers. 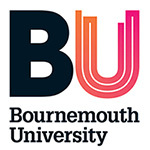 They have trained a staff member through one of the UK’s extinguisher servicing training bodies and purchase their maintenance tools through Safelincs. 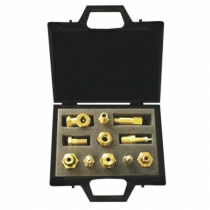 In a series of blogs we present these tools to our readers and customers. 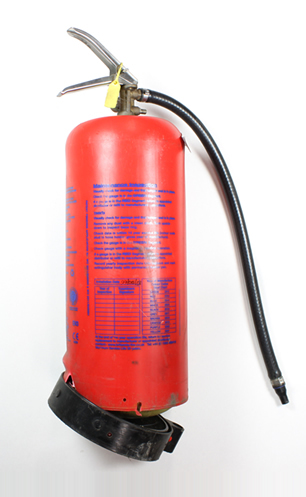 The nitrogen regulator and hose is an essential piece of equipment used by servicing engineers on stored pressure fire extinguishers. 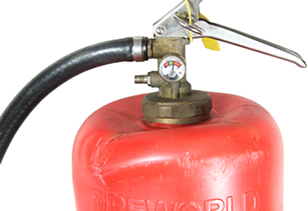 When used with the correct adapter or recharge bar (matching the fire extinguisher make), the fire extinguisher can then be connected to a nitrogen gas bottle. 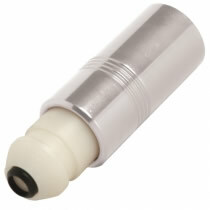 This allows for the fire extinguisher to be re-pressurised. 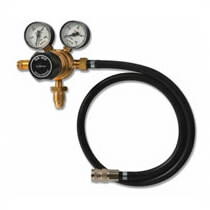 Safelincs offer a nitrogen regulator and hose with a working pressure of 20bar (300psi). It also features a ¼” female quick-fit connector. 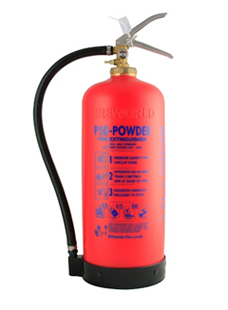 The regulator and all other equipment required for refilling and servicing fire extinguishers can be found in the tools and spares section of our website. 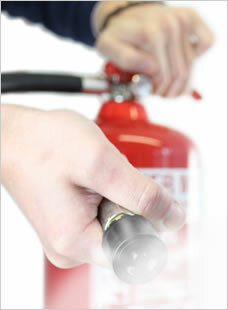 It is important for extinguisher engineers to have the correct tools needed for re-pressurising fire extinguishers. 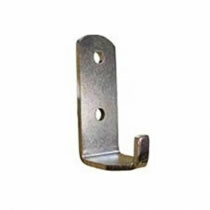 Part of the required equipment includes a set of adapters suited for various fire extinguisher makes and models. 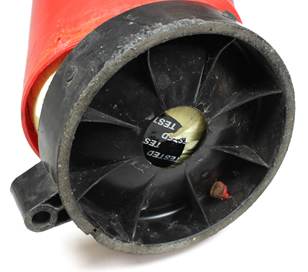 These adapters have a male quick-fit connector which allows for the engineer to connect the extinguisher to a nitrogen regulator and hose ready for pressurising. The nitrogen regulator and hose and 11 piece fire extinguisher adapter set are available for purchase from the Safelincs website.